A very powerful and beautiful car. The interior is amazing and the very comfortable. A very smooth ride that makes this a great everyday car but fit for a family road trip. I would buy it again in a hear beat and the price was very reasonable for what the car provides. 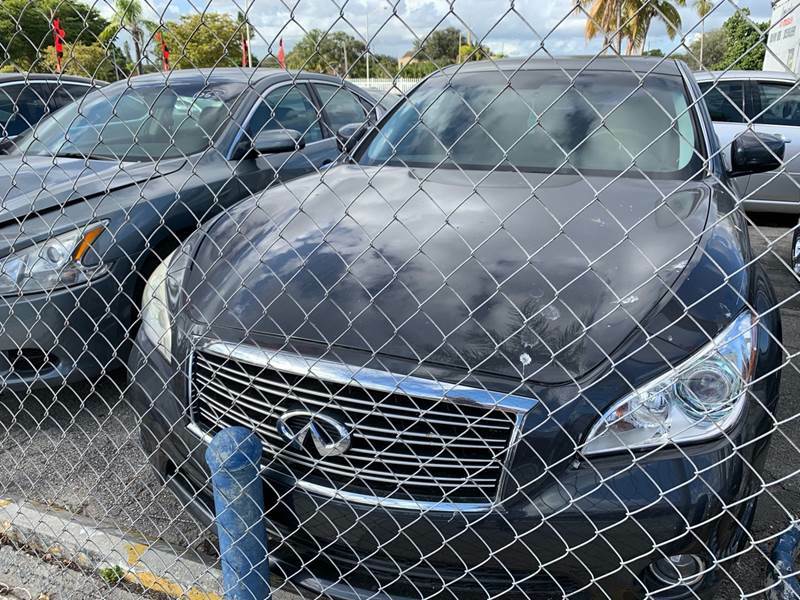 Lo sentimos INFINITI M37, no hay avisos que se correspondan con lo buscado. 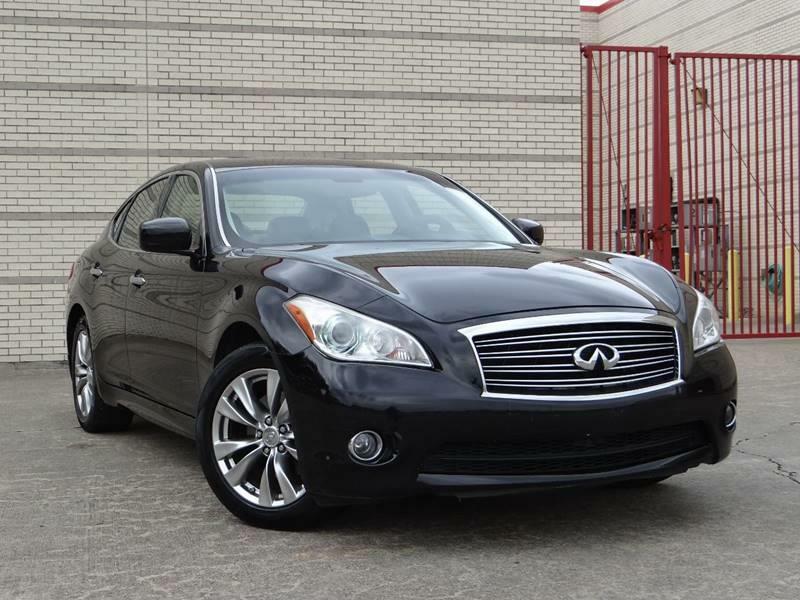 Aquí presentamos avisos en todo el país de INFINITI M37. Aquí presentamos todos los avisos de todos los años disponibles de INFINITI M37. 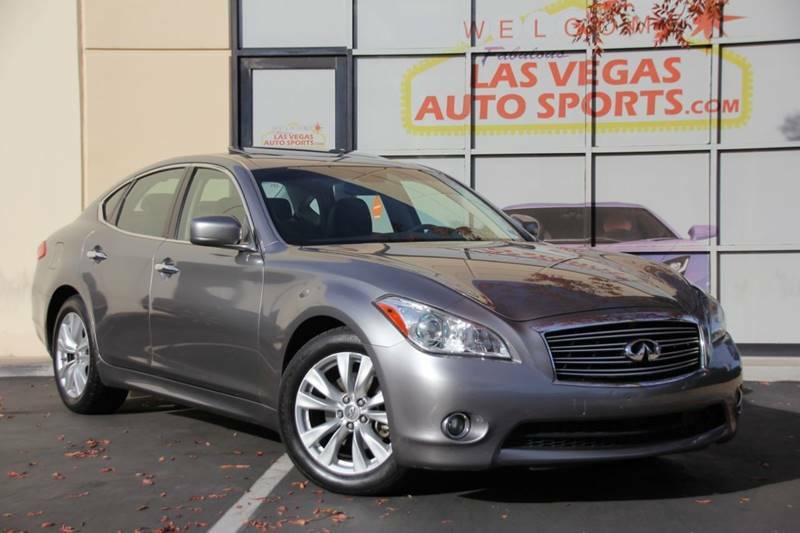 Lo sentimos 2012 INFINITI M37, no hay avisos que se correspondan con lo buscado. Quizás te interesaría uno de estos avisos de años similares de INFINITI M37 usados. Prom. Calificación del concesionario: (17 evaluaciones) "Very good Salesmanship, very nice people." Prom. Calificación del concesionario: (4 evaluaciones) "Very professional and honest"
Prom. Calificación del concesionario: (238 evaluaciones) "Freedom was great answered all questions asked of her"
Prom. Calificación del concesionario: (27 evaluaciones) "Bepsy was amazing in helping with the entire transaction. I would suggest Holler Hyundai to anyone that is interested in a car"
Prom. Calificación del concesionario: (5 evaluaciones) "Scott and Louie were amazing! Accommodating and efficient! One of the best car buying experiences I have ever had!" Prom. Calificación del concesionario: (1 evaluación) "Excellent, were very willing to help me get to dealership from my distance in MA." Prom. Calificación del concesionario: (34 evaluaciones) "The vehicle was sold, so I test drove another vehicle. When I decided it wasn't for me, they tried to double team me trying to convince me as to what a great deal it was. I left very discouraged." Prom. Calificación del concesionario: (38 evaluaciones) "They contacted us the same day to discuss my interest." Prom. Calificación del concesionario: (11 evaluaciones) "Great! 5 star." Prom. Calificación del concesionario: (18 evaluaciones) "Worst dealership I have ever dealt with. Sales uses deceptive sales tactics, for example bait and switch. Ceil guaranteed me a price as long as I let her run my credit. Long story short, she came back saying she didn't do that. Not to mention how rude she was from her attitude to name calling. I would recommend any other dealership after this experience for sure. I wouldn't want the same thing to happen to anyone else." Prom. Calificación del concesionario: (15 evaluaciones) "Sami is a very friendly guy who was quick to respond and address my needs. I didn’t purchase the car only because upon inspection it didn’t quite fit my needs. But Sami was still good to work with-not pushy and professional. I’d have no reservations contacting him in the future for a purchase." Prom. Calificación del concesionario: (50 evaluaciones) "I would definitely recommend this dealership. They have some really nice cars and seem pretty honest. No complaints. Junior was really helpful "
Prom. Calificación del concesionario: (153 evaluaciones) "The salesman was very good at getting back to me with information on the car."